Many of us don’t give much thought to our heart – it just keeps beating and we ignore its health until we have a problem. Now’s a good time to get smart about your heart. But where do you start?  At goodtoknow we’re making it easy for you to look after your heart health. Read our 4 easy ways to improve the health of your heart today. fats are bad for our heart. *Full-fat dairy products, like cream, cheese, lard, butter and suet. The problem with bad fats is that they raise our level of HDL cholesterol which blocks our arteries and leads to heart disease. is a type of fat that your body needs for energy and overall health. And snack on something that’s good for your heart, such as nuts, berries or oatcakes. We’ve got over 800 healthy eating recipes to give you inspiration. Stress, smoking, drinking too much and being overweight are all factors that can lead to heart disease. *Take our stress quiz to see if stress is affecting your health and how to deal with it. *Take our alcohol quiz to find out how many units you’re drinking. can also lead to a stroke and heart failure. *General health checks, such as your pulse, weight, lung capacity and family history. *Read up on relevant health information and do our healthy heart quiz!